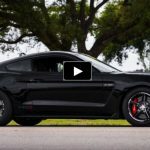 Brand new Shelby GT350 Mustang gets tons of mods at the Coastal Dyno shop located in Tampa, Florida to impress with terrifying V8 sound and great half mile results. 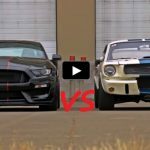 Packing a Voodoo motor equipped with a Procharger and tuned in house this modified Shelby GT350 Mustang certainly kicks in over 700 horsepower sent through T56 transmission. 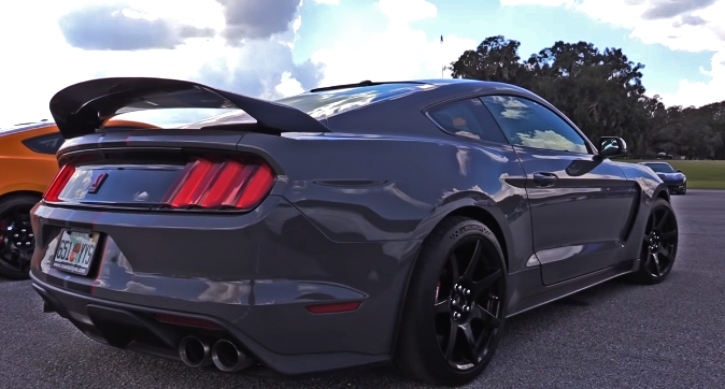 Team Coastal Dyno proved they are specializing in GT350 Mustangs for a reason at the WannaGoFast event in Ocala, FL. Check out the BigKleib34’s video to see the action and smack the Like button below!